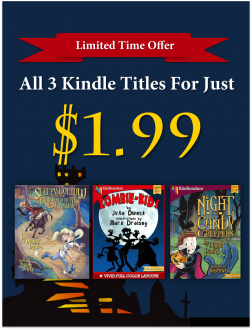 Get Kindle KF8 version of three of our best selling Halloween titles for a bargain price of $1.99. 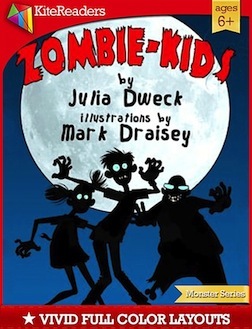 These titles can be read on Kindle Fire tablets or a computer using free Kindle app (see instructions here). 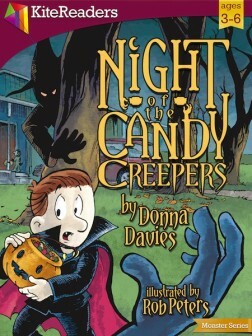 Get Kindle KF8 version of three of our best selling Halloween titles for a bargain price of $1.99. These titles can be read on Kindle Fire tablets or a computer using free Kindle app (see instructions here). 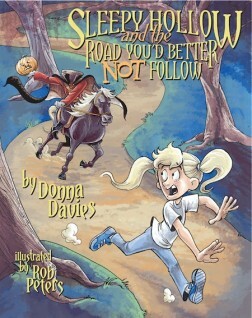 These children’s books feature Kindle Text Pop-Up for reading text over vivid, full-color images when using Kindle Fire or Kindle Reading Apps on your computer. Note: Kindle reading app or cloud reader on iPad/iPhone or any Android devices are not supported.